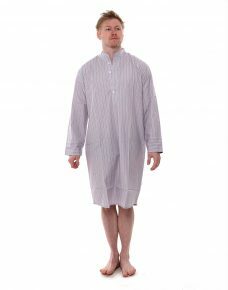 Cyberjammies Woven Nightshirt. 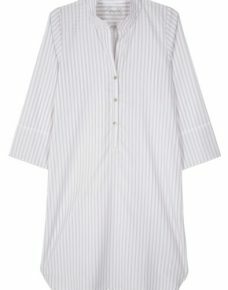 A comfy, cool take on the nightshirt. 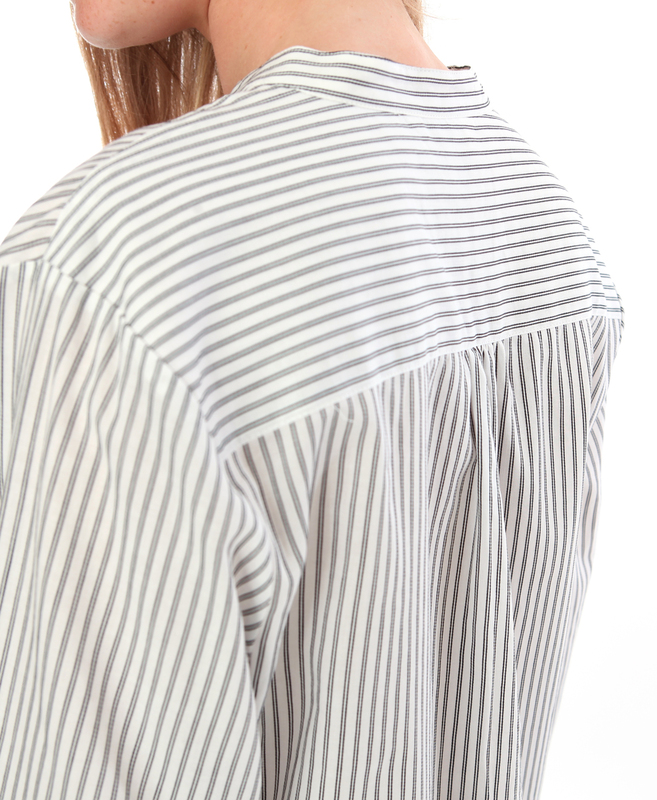 This simple, stylish stripe shirt will transport you in to a world of relaxation. 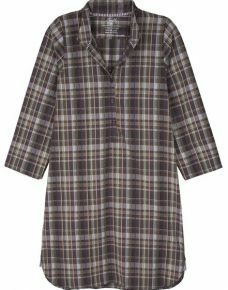 It has a nehru collar, a breast pocket and black buttons details.